BMW has been the mysterious half of a long-reported partnership with Toyota to develop a new sports car platform. Toyota’s side of things has been busy, with plenty of teases and looks at what could be the next Toyota Supra. The BMW side has been relatively quiet, at least until now. What you see isn’t much, but it’s the clearest indication of BMW’s end of the Toyota partnership, set to be another roadster to replace the Z4 that went out of production last year. The silhouette looks great and the nose looks promisingly pointy. It’s not clear how much the BMW and Toyota cars are actually sharing, but the most steadfast rumors have been about possible hybrid power and glorious rear-wheel-drive. 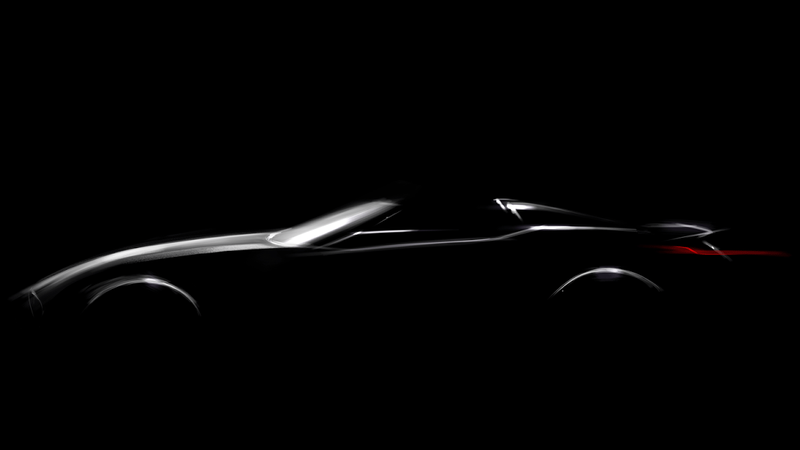 We’ll be getting the full reveal of what’s only being called the roadster concept at the Pebble Beach Concours d’Elegance on August 17. It’s just a shame that just two months ago a BMW exec was quoted not being too sure what the new roadster would be called, just that it wouldn’t be the BMW Z5.